Register for Totus Tuus 2019! 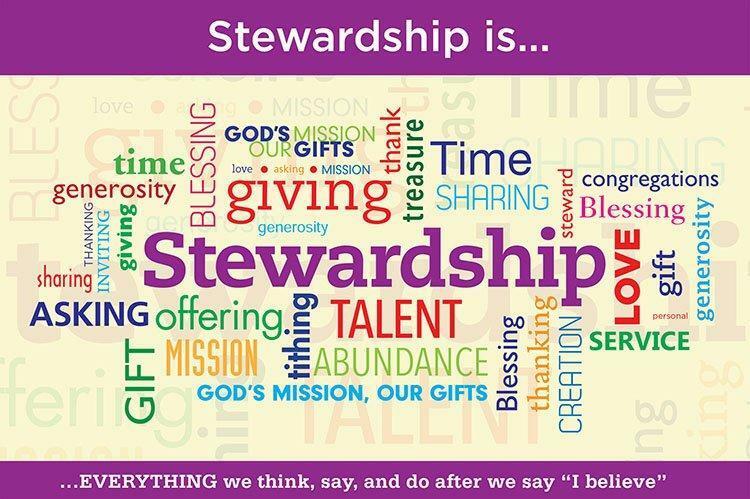 As you know, we have been talking about Stewardship for some time now. At St. Anastasia, we like to think of Stewardship in three avenues that are all connected and vital to our parish. These three areas are Stewardship of Service, Stewardship of Prayer, and Stewardship of Treasure. In an effort to help our parish work more effectively with Stewardship, we will be forming a new Stewardship Committee for St. Anastasia. This committee will be comprised of members from our diverse parish community, with different ages, gender, and cultural backgrounds. We are planning for involvement from school families, parishioners who have been members for a short time, as well as devoted long-time parishioners. The members of this committee are those who take Stewardship seriously. There will be a variety of responsibilities and roles on the committee because of the variety of areas that are involved with Stewardship. The different leadership areas, in addition to those mentioned above, are Hospitality and Acknowledgement, and Communications and Marketing, and possibly a Family Ministry or Children’s Ministry area. This new committee will work with the parish staff to help set up procedures in areas such as reaching out to newly registered families, reaching out to the newly Confirmed, or setting up an online registration drive. Working to help families in the Spanish speaking community learn about Stewardship is another area we have the potential for growth in. Please prayerfully consider joining this committee which will be vital to our parish. A Stewardship Committee can easily be the group that holds our diverse parish together as we move into the future. If you would like more information, or if you know of anyone who would be an asset to this committee, please contact one of our priests or the parish office. Curious as to what the United States Conference of Catholic Bishops believe what it means to live as a Christian Steward?